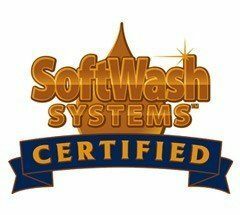 Do you need help from a Fairhope power washing and soft washing specialist? 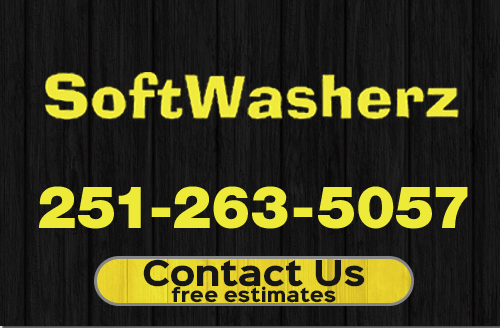 SoftWasherz is your local expert service provider for roof cleaning, exterior commercial cleaning, window cleaning, house washing, concrete cleaning, and rust stain removal. 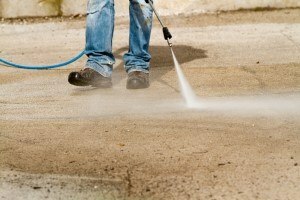 Our power washing experts use safe and friendly cleaning solutions and a soft wash technique to clean the exterior of your home or building. 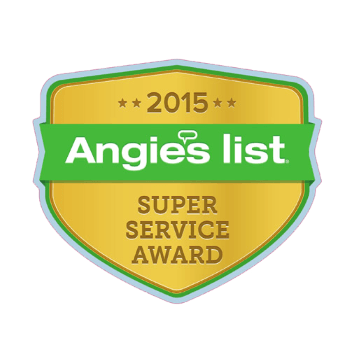 Take a look below at how we use it to clean your roof and then call our experts to schedule a demonstration and estimate. 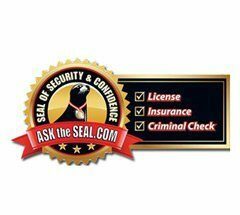 We would be glad to show you how great it works. 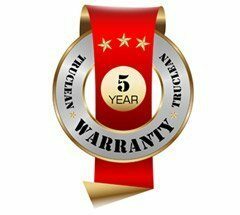 Our soft washing technique is a safe method of roof cleaning that causes no damage to the shingles or your flat roofing system. You'll also be glad to know that the commercial cleaning solutions we use to clean your roof are environmentally friendly and biodegradable. Soft washing is a great way to keep algae off your roof in Fairhope. It not only removes the algae, mold, and mildew, it prevents these microorganisms from growing back for some time. This is good for your roof and good for you. 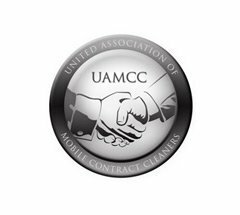 If you are looking for a professional power washing company in the Fairhope, AL area, please call 251-263-5057 complete our online request form.